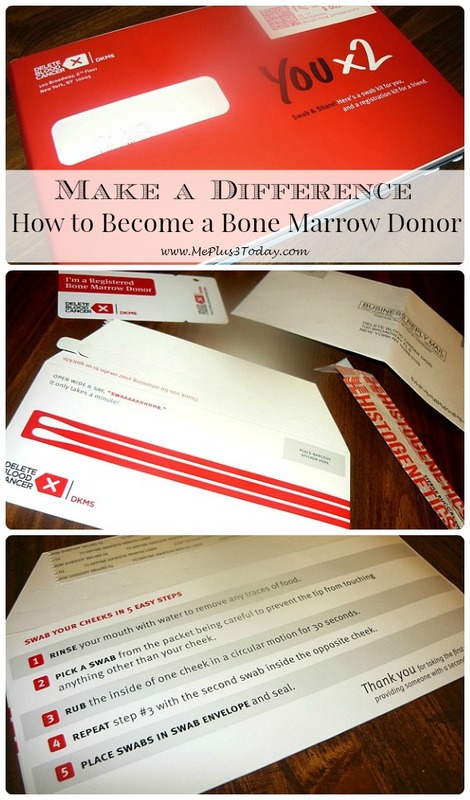 Why You Should Become a Bone Marrow Donor… & How to Do It! Disclosure: For your convenience, this post may contain affiliate links. 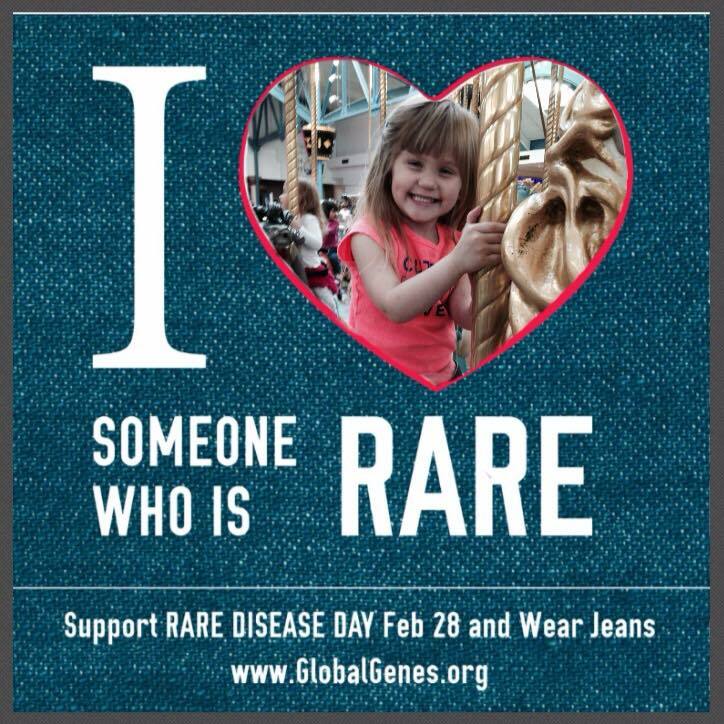 World Rare Disease Day was just over a week ago, on February 28th this year. I never would have known this except I saw a few of my Facebook friends change their profile pictures to something similar to the one below. 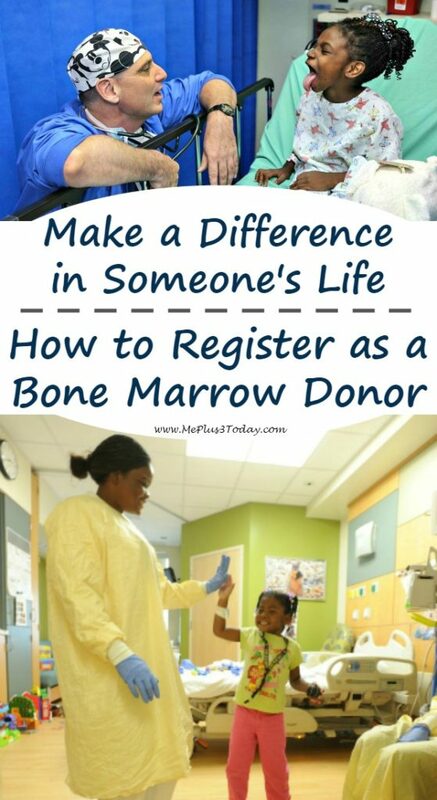 That was a great way to raise awareness because it caused me to look it up and inspired me to write this post about how to become a bone marrow donor for those with rare diseases! The little girl in the picture happens to be my cousin’s daughter. She was diagnosed with Fanconi Anemia (FA), which is a blood disorder that leads to bone marrow failure. I don’t know much about it, but from what I understand, people with FA are much more likely to develop cancers, such as leukemia. Because there is currently no cure for FA, the main course of treatment is a bone marrow transplant. Most children will need one before they are 10-years-old. If the treatment is successful, it could extend their life into their 20’s, but there are very few people known to live into their 30’s and beyond. But before this treatment can even begin, there has to be a match for a bone marrow donor. A compatible donor is determined by HLA type, which is like a unique blood fingerprint. It’s important for the HLA type to match as closely as possible so that the immune system of the person who receives the bone marrow will recognize the cells and allow them to grow. Unfortunately, it’s not very easy to find a match. Children and adults die regularly from having no donor match. I think the general population doesn’t completely understand how becoming a donor works. I know that I didn’t until I started hearing my cousin talk about it! Before that, I had just assumed that organ donors came from family, friends, or people who had died. However, that is not the case. According to the Delete Blood Cancer website, about “70% of all patients in need of bone marrow transplants must find a matching donor outside their family.” On top of that, a match is typically found within your own ethnicity, so it’s really important for minorities to become bone marrow donors, because it’s that much more difficult for them to find a match. That is why people affected by rare diseases, like FA, sometimes have to depend on the kindness of complete strangers. Strangers who have taken the time and energy to actually register to be a bone marrow donor. Strangers who are willing to go through a relatively simple procedure in order to extend, or even save, someone’s life! If that sounds like the stranger you’d like to be, then here is how you can become a bone marrow donor. 1. Visit the Delete Blood Cancer website. Just click here to visit the Delete Blood Cancer website and then click on Register as a Donor. Read all the information they give, like the FAQ’s and about the 2 methods for donating. It is up to the patient’s doctor for which method is used, so be aware that you don’t get to pick. After reading all the information, think about it. Please make sure that if you are the match for someone, that you are committed to being a donor, no matter what! Can you imagine how horrible it would be if someone found their match, only to have that person change their mind? 4. Verify that you are eligible. The next step is to see if you are eligible. Click on “See if you are eligible” on the registration page. You will be asked a few simple questions. If you are eligible, you will then need to fill out a form with all of your information. 6. Receive your special kit. 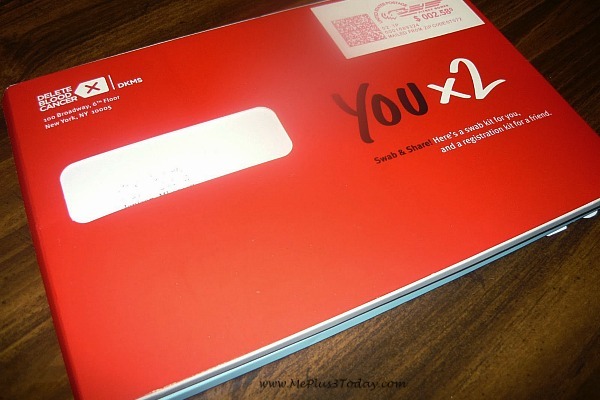 In a few days, you’ll receive a kit in the mail like that pictured below. It’s super easy to use and the instructions are easy to follow. 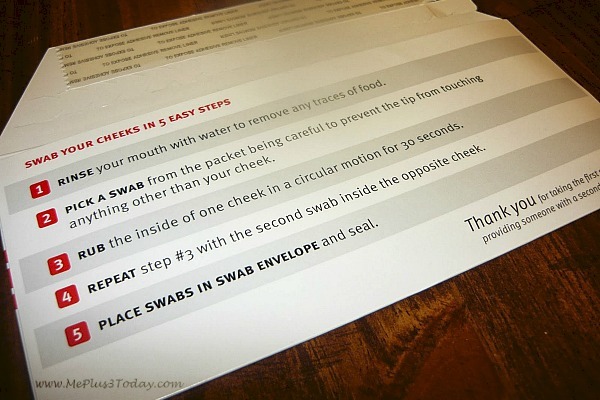 All you need to do is take a swab of the inside of your cheek, and then mail it back in using the included envelope. 7. Mail your kit back in. After mailing it back in, you’ll receive a confirmation in the mail. 8. Keep the registry up to date with any changes. Please keep the registry up to date with your contact information. It will make it easier for them to locate you if you end up being a match for someone. It’s as easy as that! I think the few minutes it takes to register and do the swab is definitely worth somebody else’s life. Don’t you agree? It’s absolutely critical to get as many people on the registry as possible. 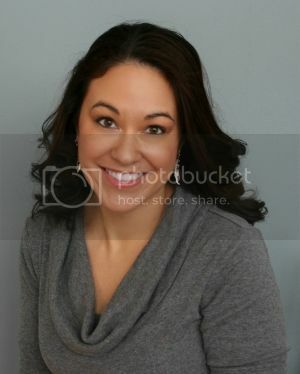 I really hope this inspires you to become a bone marrow donor today! 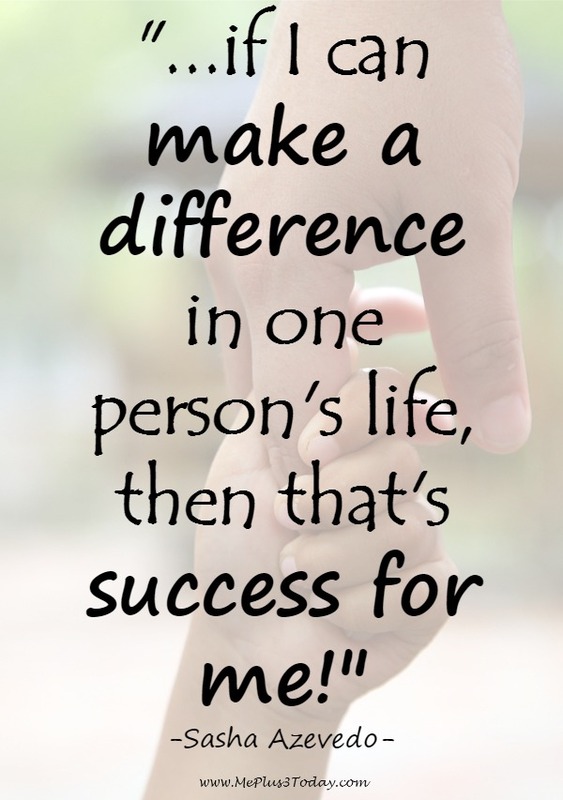 Now it’s time for the Make a Difference Monday Link-Up! 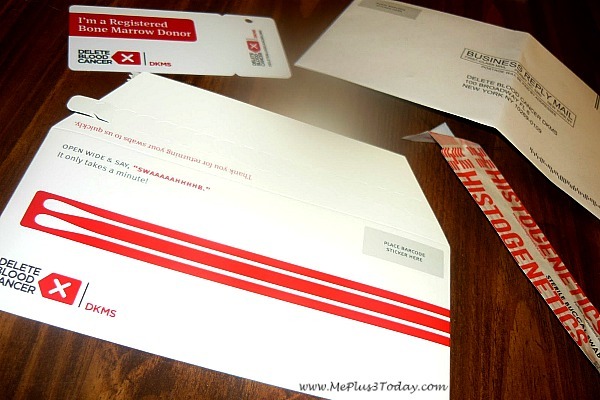 Tagged Acts of Kindness, bone marrow donor, Good Deed, Link-up, Make a Difference Mondays. Bookmark the permalink.